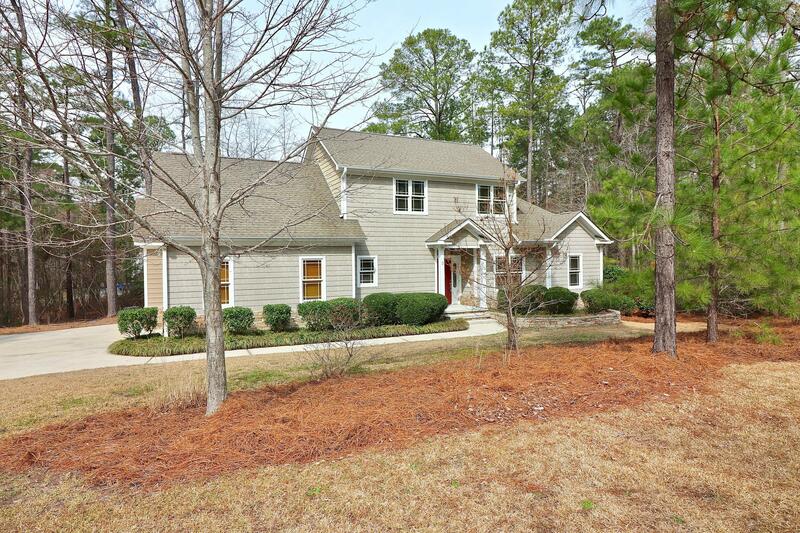 Located in desirable Pinehurst Number 6, this 4 bedroom 2.5 bath home has been freshly painted. Hardwood floors flow throughout the first floor. 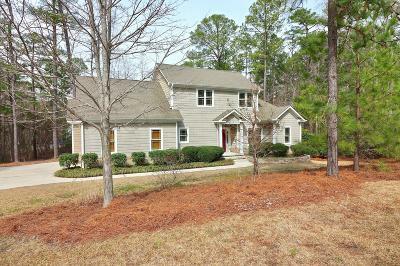 Flexible floorplan with study, living room, dining/family room with stone clad fireplace open to kitchen. Kitchen has granite counter tops and even a breakfast bar. Main level Master suite with soaker tub, dual sinks, separate shower, and walk in closet. Upstairs is open open loft area and 3 bedrooms. 2 car garage with separate doors and extra parking in driveway.